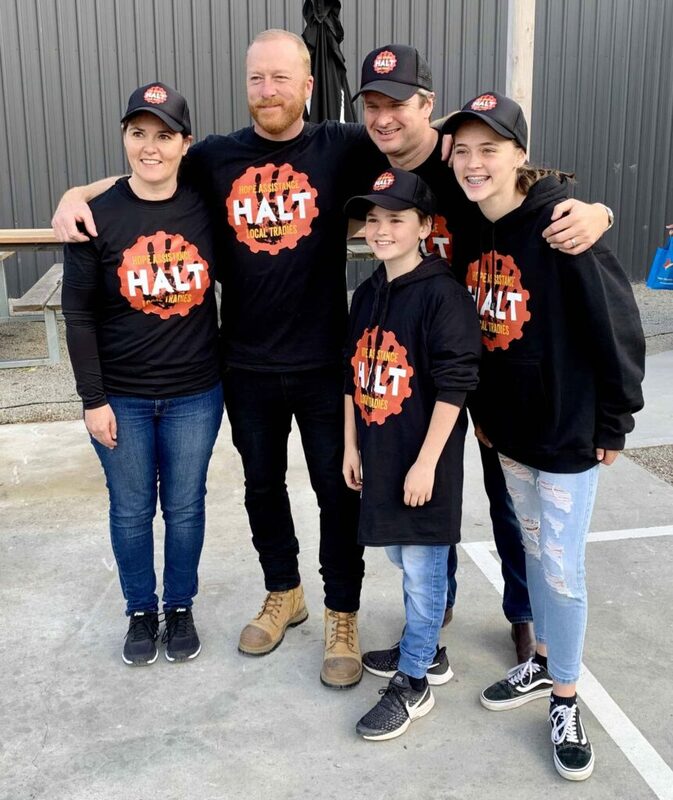 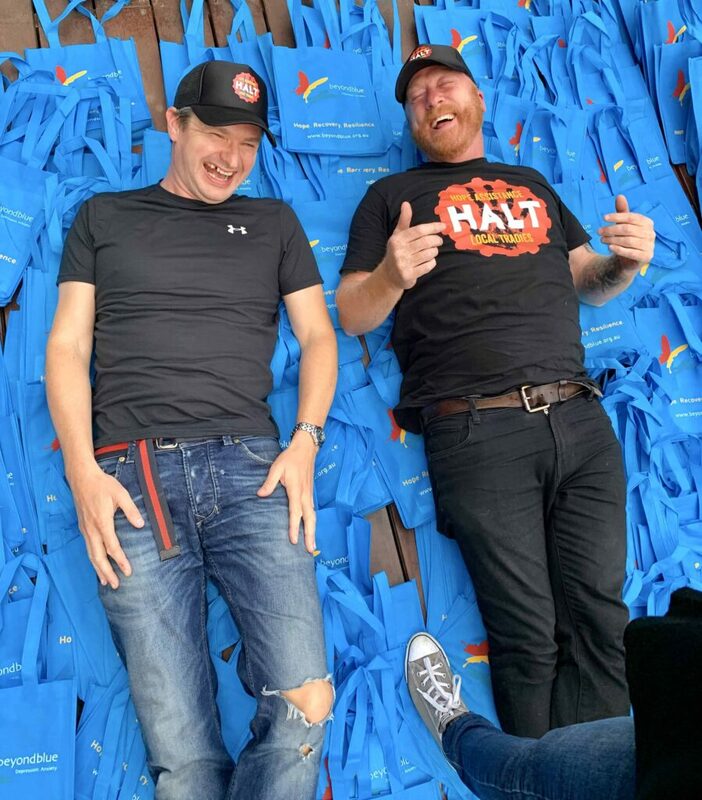 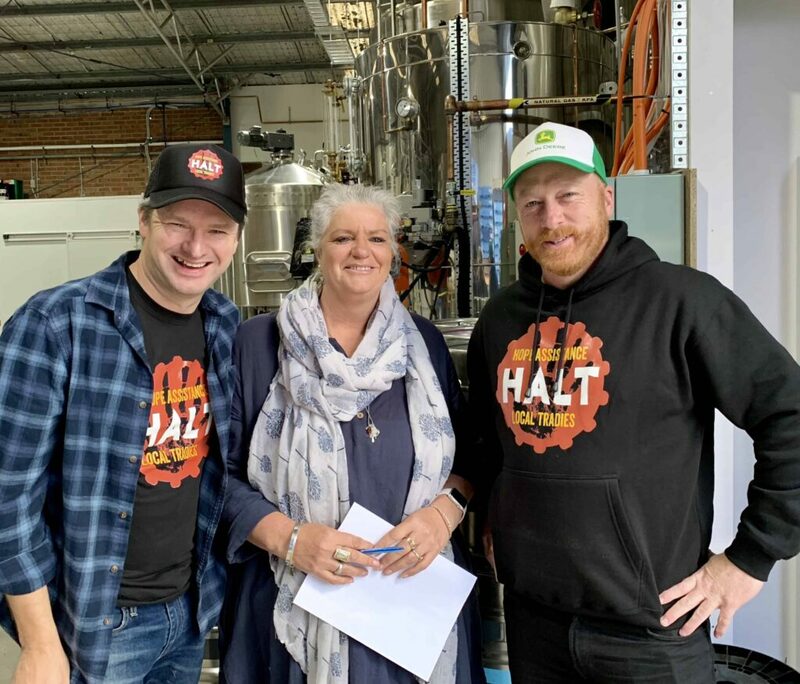 HALT Brekky in Mornington Peninsula a success! 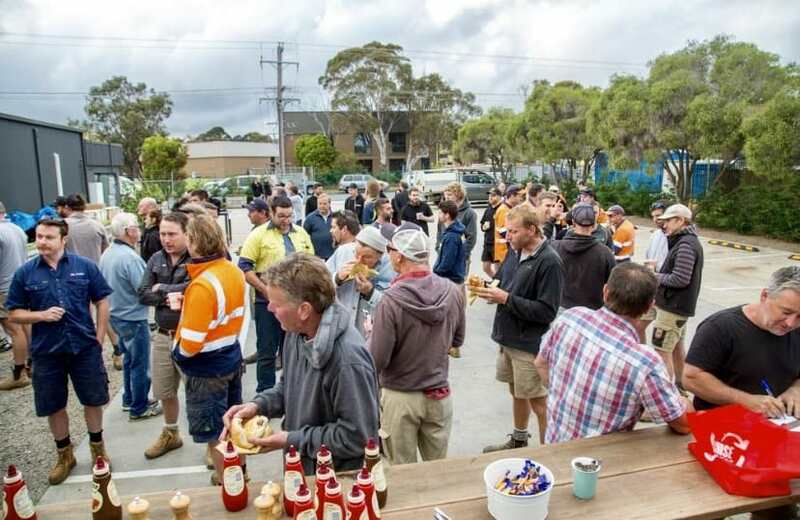 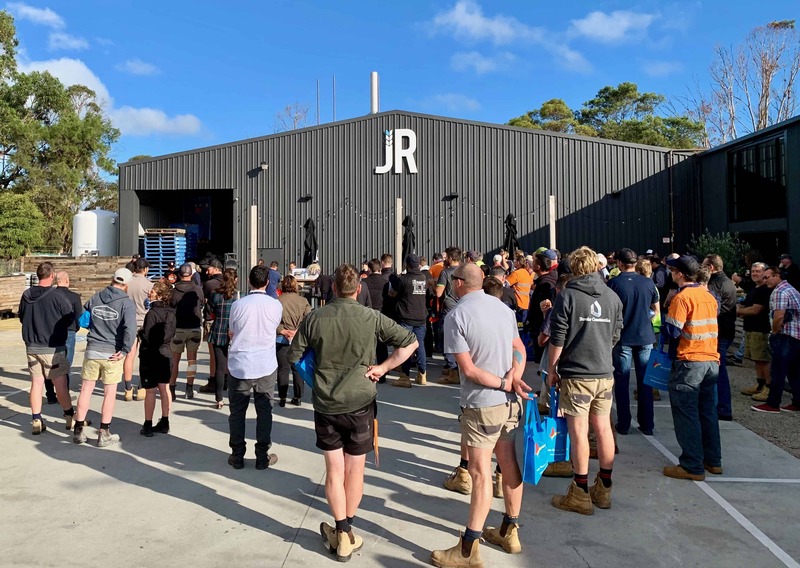 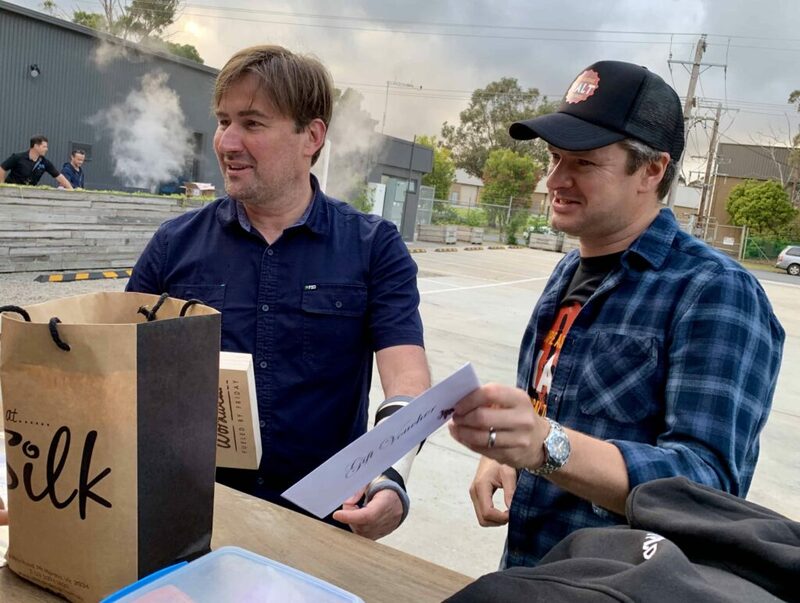 Following an article in the Herald Sun online, HALT’s first ‘Save Your Bacon’ brekky on the Peninsula was a resounding success! 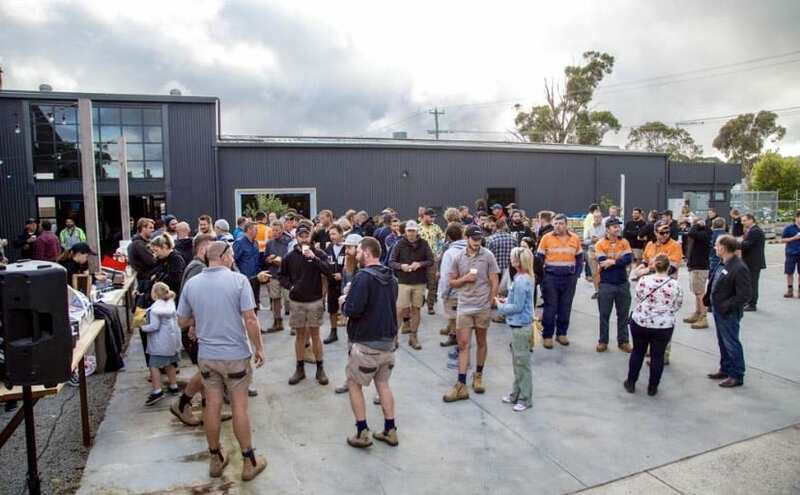 Thanks to the 120 people who turned up, and the amazing people who helped make it happen! 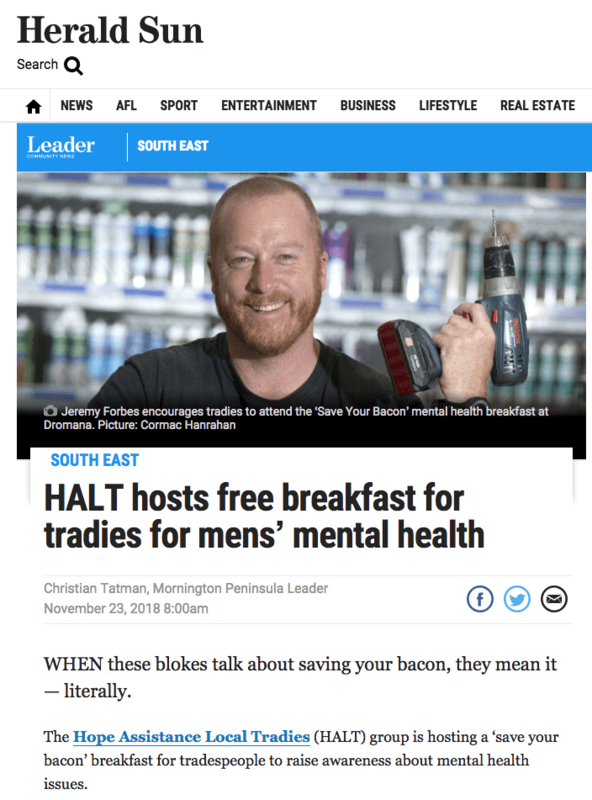 No Comments to "HALT Brekky in Mornington Peninsula a success!"